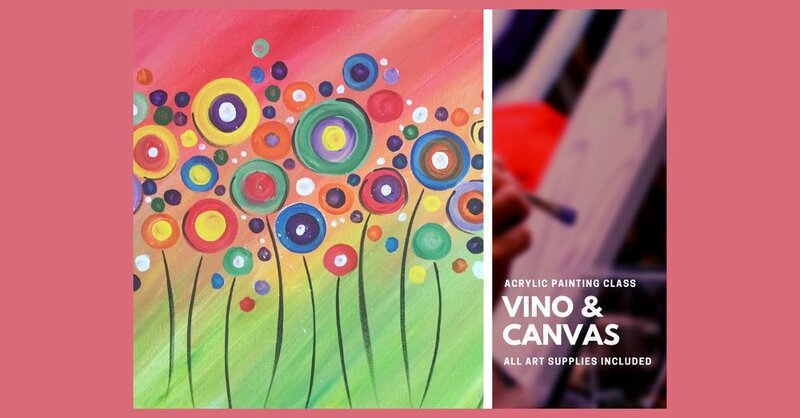 Vino and Canvas is Arizona's #1 pop-up art party, offering painting parties at a variety of establishments throughout the Phoenix Valley. Partygoers create their own masterpiece in an entertaining atmosphere with the assistance of a talented art instructor. All supplies are included and absolutely NO experience is required! Our staff will provide everything you need and our talented instructors will assist you in creating your very own masterpiece. Nervous? Don’t be! You’ll be amazed at what you can create. Seating is limited so register early!